The Big Eight. I could have made it Hiccstrid 또는 MeridaxMacintosh but there aren't enough! only 8 are allowed :(. 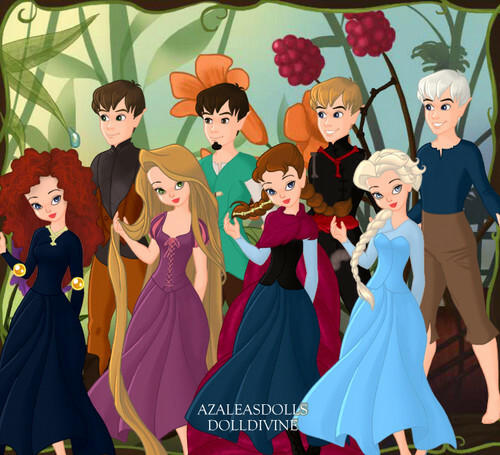 Wallpaper and background images in the Rise of the 겨울왕국 메리다와 마법의 숲 라푼젤 용 club tagged: photo rapunzel hiccup elsa merida anna jack frost eugenzel mericcup kristanna jelsa the big eight.